Each year, the Major League Baseball All-Star festivities puts some of the game’s best talent from around the league on display, and many of those All-Stars got their start playing on local fields in their community’s Little League® program. This year’s Mid-Summer classic will feature 17 Little League graduates competing in the 2018 MLB All-Star game while nine of the game’s top talent competing in the Futures Game got their roots in Little League. The United States Futures Team will also have a strong connection to Little League Baseball and Softball with 2016 Little League Hall of Excellence Enshrinee, Torii Hunter, leading the way as the team’s manager this year. At this year’s Home Run Derby on Monday, July 16, former Little Leaguers® Alex Bregman (Eastdale Little League (Albuquerque, N.M.)) and Freddie Freeman (Long Beach (Calif.) Little League) will also have a chance to compete for the title. Last year, then-rookie power hitters Aaron Judge (Linden (Calif.) Little League and Cody Bellinger (Chandler (Ariz.) National Little League) lit up the Home Run Derby, with Judge slugging his way to the title; and veteran pitcher Zack Greinke (Conway (Fla.) Little League) impressed during MLB’s 88th All-Star Game extravaganza played at Marlins Park. The 2017 Futures Game also highlighted some impressive talent out of Philadelphia Phillies’ infielder Scott Kingery (Ahwatukee (Ariz.) Little League – 2006 LLBWS), who earned a spot on the Phillies roster this year and will be returning to Williamsport this summer for the 2018 MLB Little League Classic. 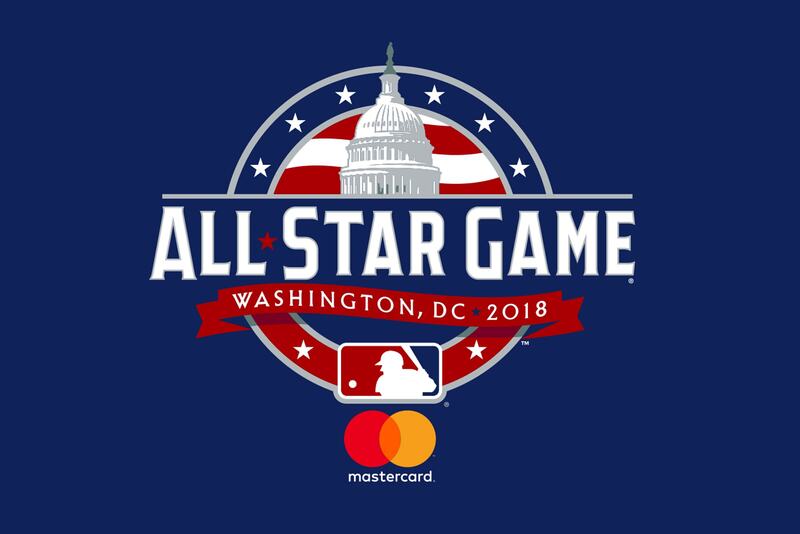 In addition to the excitement from the All-Star Game, the 2018 MLB All-Star Festivities will once again feature Play Ball Park, an interactive area dedicated to providing fun, engaging, and educational activities for youth baseball and softball players and their families, that is also featured during the Little League Baseball® World Series in August.